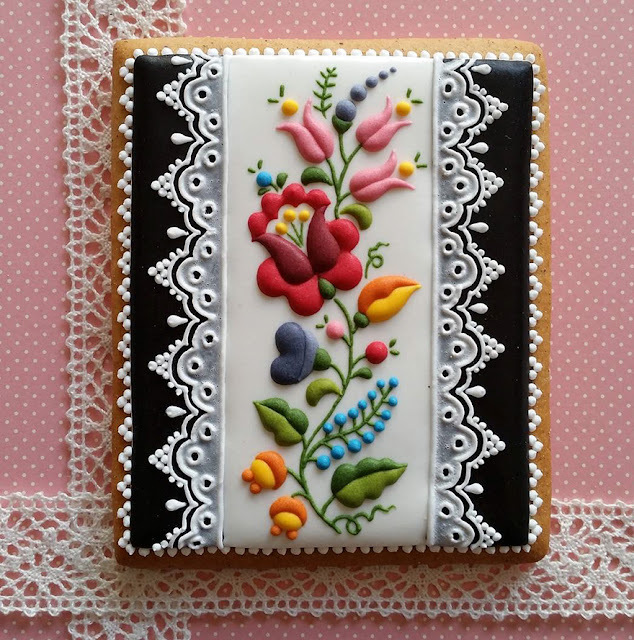 Pastry chef and artist Judit Czinkné Poór is the Leonardo da Vinci of the cookie world. 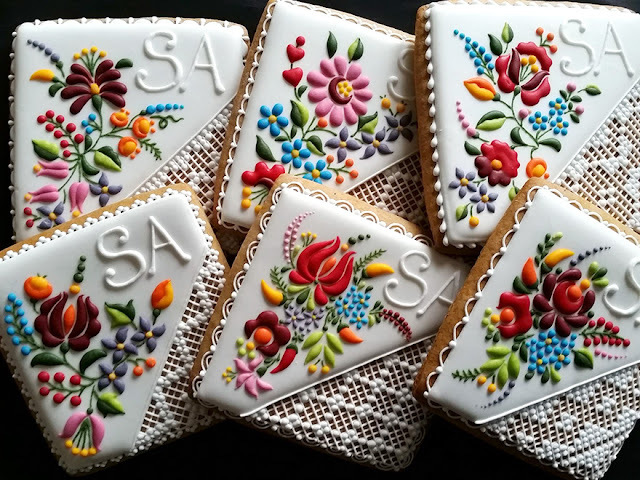 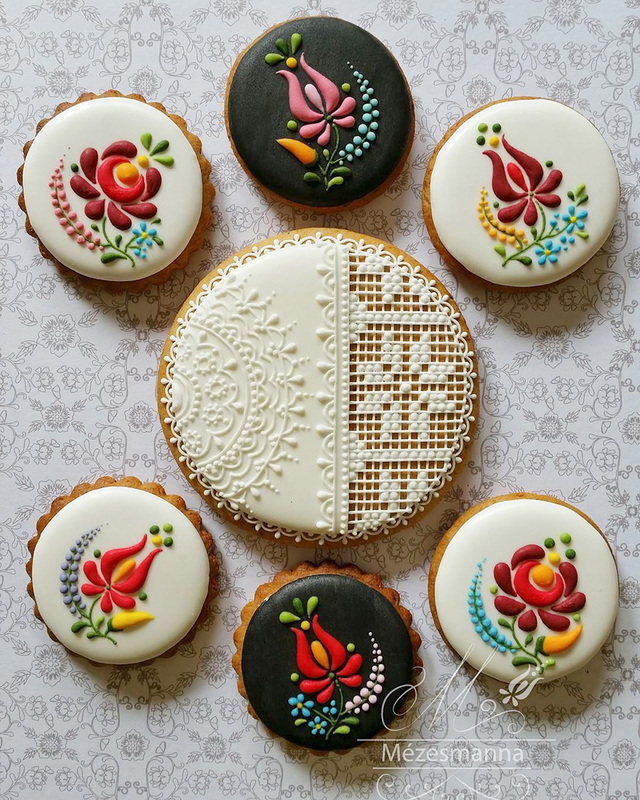 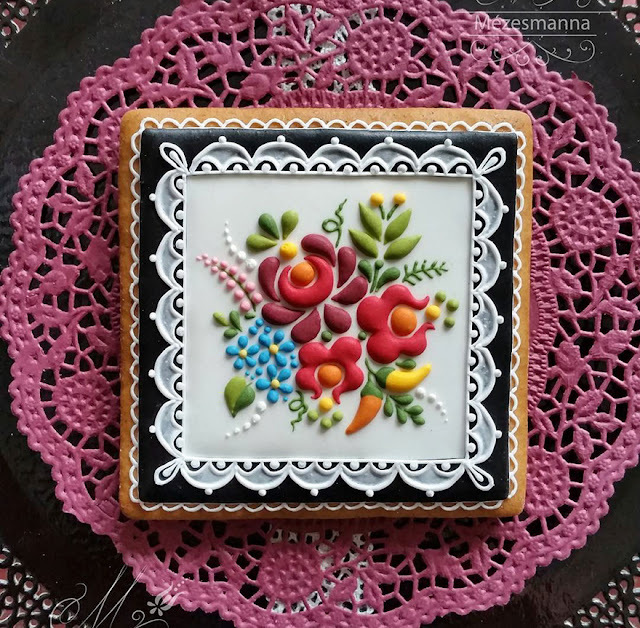 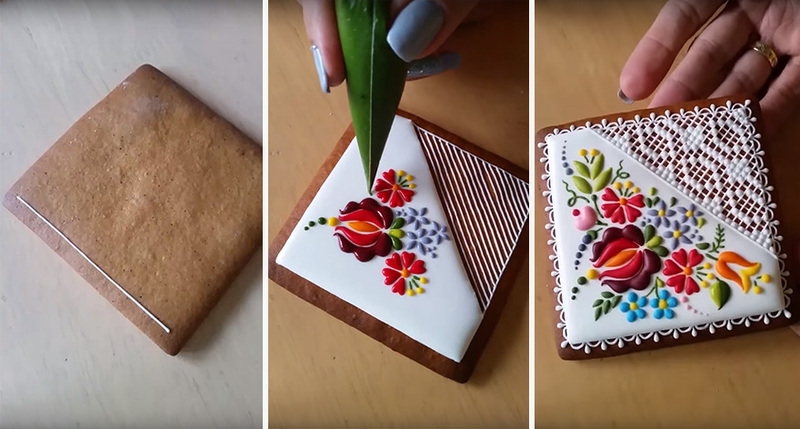 Working from Mézesmanna, her cake-decorating shop in Ajka, there seems to be no limit to what she can do with cookies. 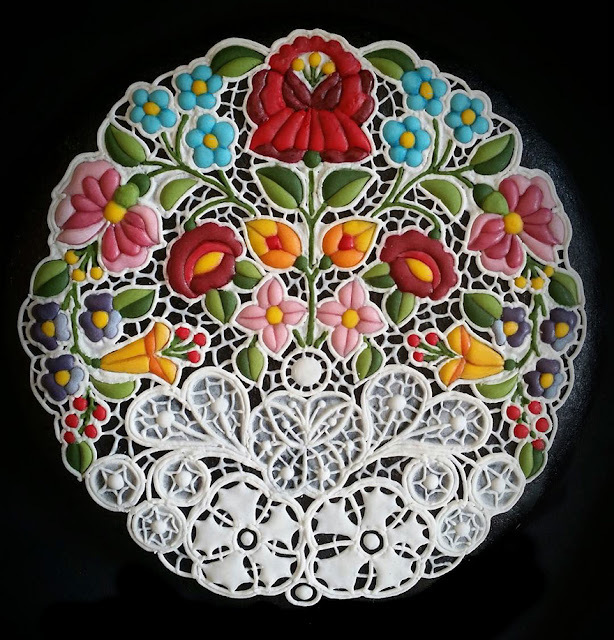 From complex Hungarian patterns to more contemporary designs, Judit uses her skills as a porcelain painter to take her work to a whole new level. So beautiful! 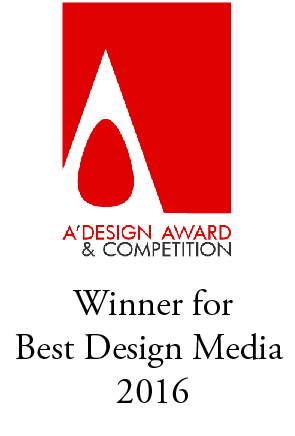 It is not just cookies, it is the great work.